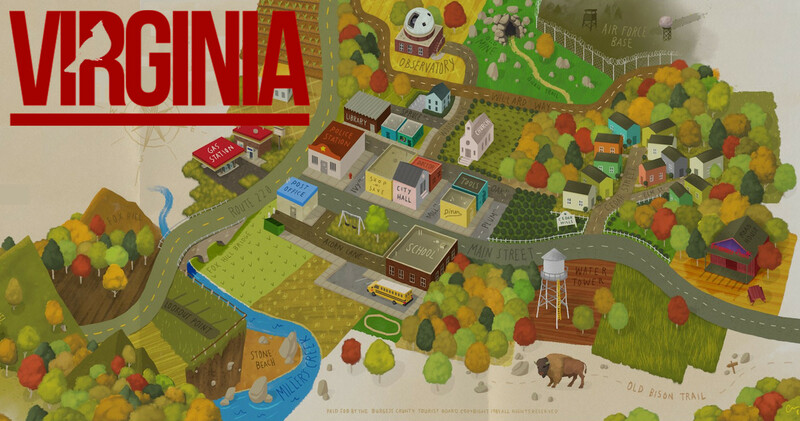 … and Lucas Fairfax disappeared from his bedroom in Kingdom, Virginia. 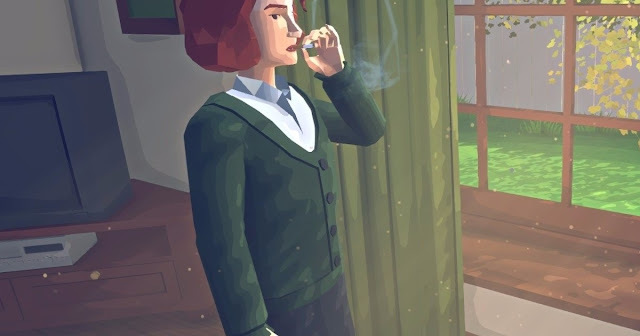 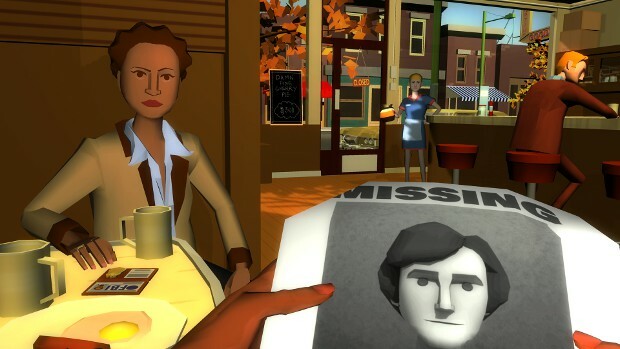 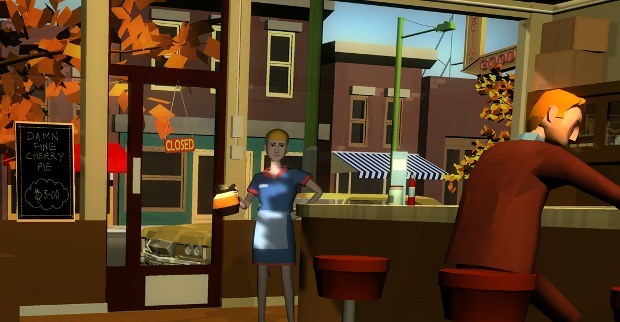 Virginia is a single-player first-person thriller set in a small town with a secret. 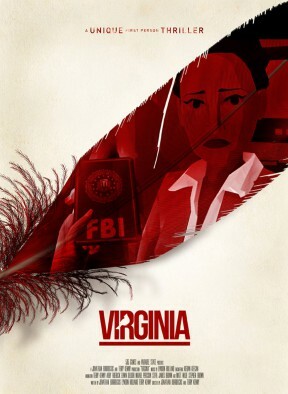 Experience a missing person investigation through the eyes of graduate FBI agent Anne Tarver.